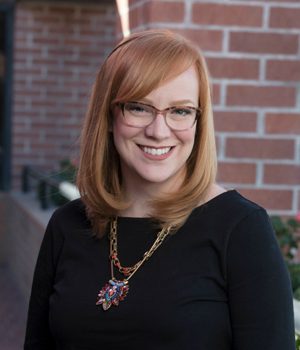 Sarah has master’s and bachelor’s degrees in justice studies from San Jose State University. While pursuing her education and working full-time at Trader Joe’s, Sarah spent several years teaching and mentoring at-risk youth for the Bay Area nonprofit Fresh Lifelines for Youth. Sarah believes that all children and families should have access to extraordinary care and is excited to work for an organization that propels this mission.